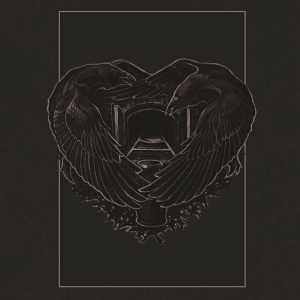 Odradek Room has crafted a complex synthesis of melodic Death/Doom and Post-Rock influences, embellished with samples and spoken pieces. I spoke at some length with Artem* Krikhtenko, band leader for Ukrainians Odradek Room, in an interview here, just prior to the re-release of this originally self-produced 2012 debut. 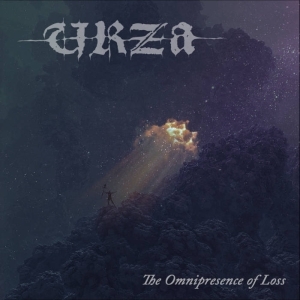 It has been remastered and enhanced for issue through Hypnotic Dirge, supplied in a tidy and informative digipack with full English translation alongside the original Cyrillic script. There's a lot of background to the album contained in the interview: in summary, though, it's a presentation of the protagonist's confrontation with his projected self and ultimate failure to recognise it as his own construct. 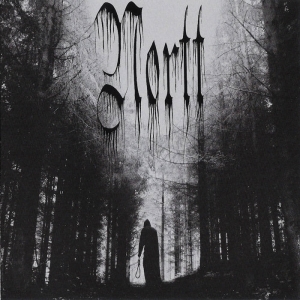 Fittingly, for a such an underlying intellectual premise, it is explored through a complex synthesis of melodic Death/Doom and Post-Rock influences, embellished with samples and spoken pieces. Composition is tight and precise throughout, but full of musical depth, reflecting the best aspects of a solo-project-style focus in the songwriting process while adding the creative bonus of a full band to perform it. Compared to the original recording, the remix, and complete reworking of the drums, have brought a much cleaner and more vibrant texture to the sound, which is extremely clear and polished. 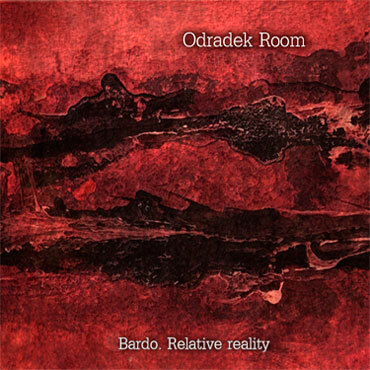 Visit the Odradek Room bandpage.